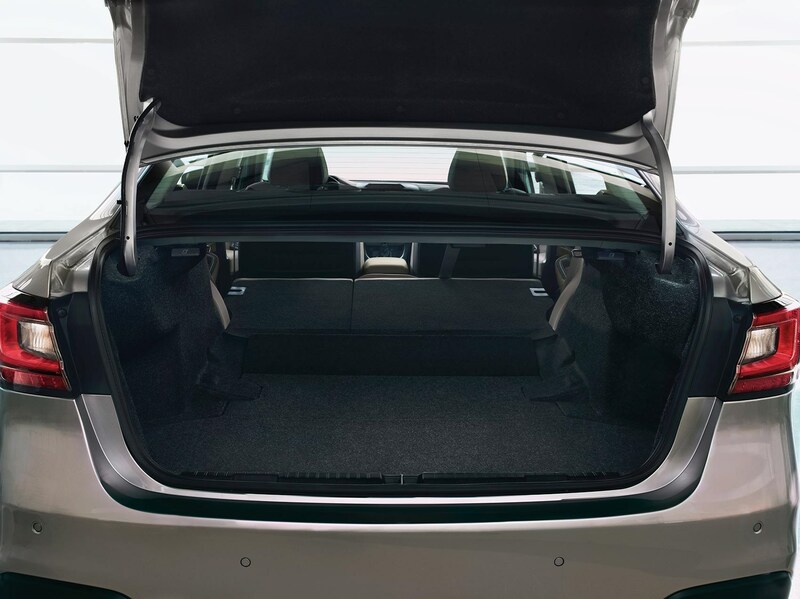 Subaru Legacy boot: what no estate version? 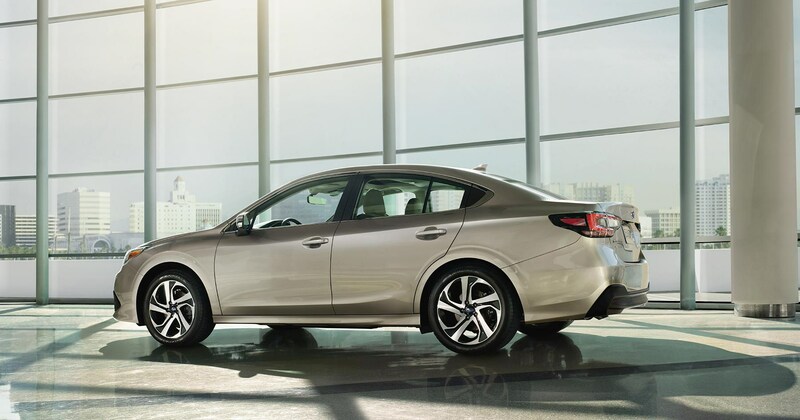 The new, seventh-generation Subaru Legacy has been unveiled at the 2019 Chicago motor show - but UK dealers will not be stocking the four-door saloon, preferring to wait for forthcoming estates waiting in the wings. The Legacy has traditionally been the range-topper of the Subaru range, but the newest saloon is destined to be a US-centric affair. 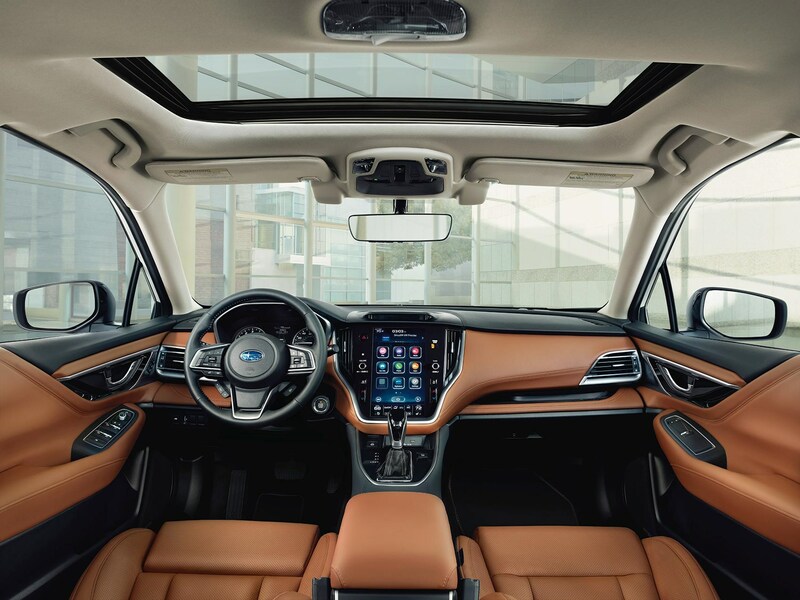 Based on the company's new Subaru Global Platform, it's said to be roomier, techier and better to drive. 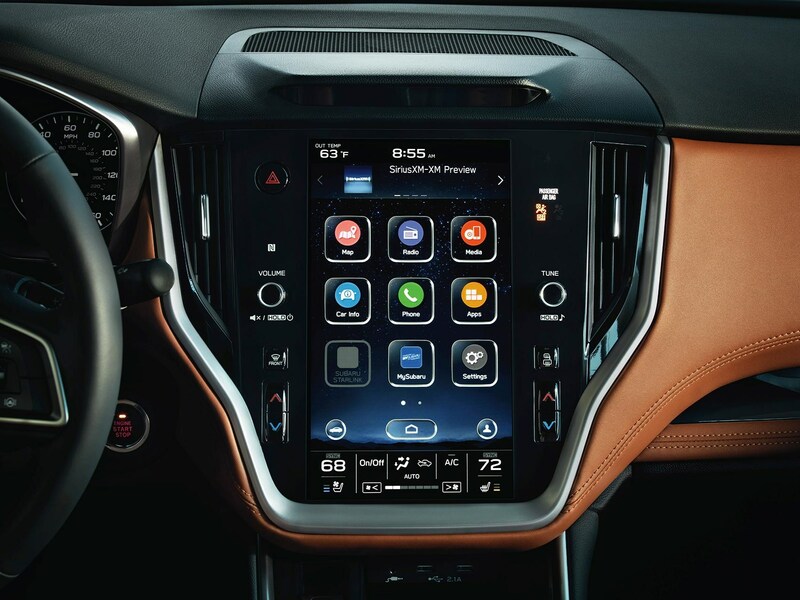 All new Legacys are four-wheel drive and boast torque vectoring for more secure handling and traction. Subaru is sticking to its guns and offering a CVT Lineartronic transmission only. 'The UK market isn't taking this Legacy, as it's left-hand drive only,' said a Subaru UK spokemsman. He added that a tougher Outback estate derivative was likely in the coming months. 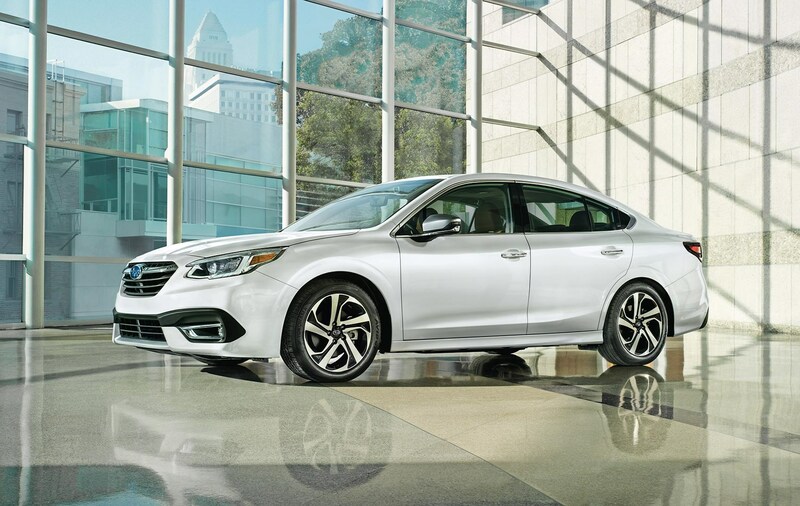 The new 2019 Subaru Legacy - not coming to the UK Saloon only bodystyle means new 2019 Subaru Legacy isn't UK bound New Subaru Legacy interior Subaru Legacy interior: inside new cabin at Chicago motor show New touchscreen infotainment for 2019 Subaru Legacy Subaru Legacy boot: what no estate version?